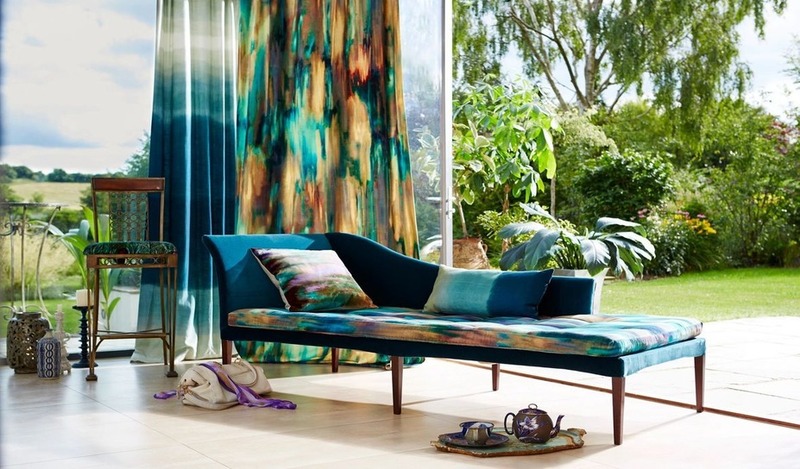 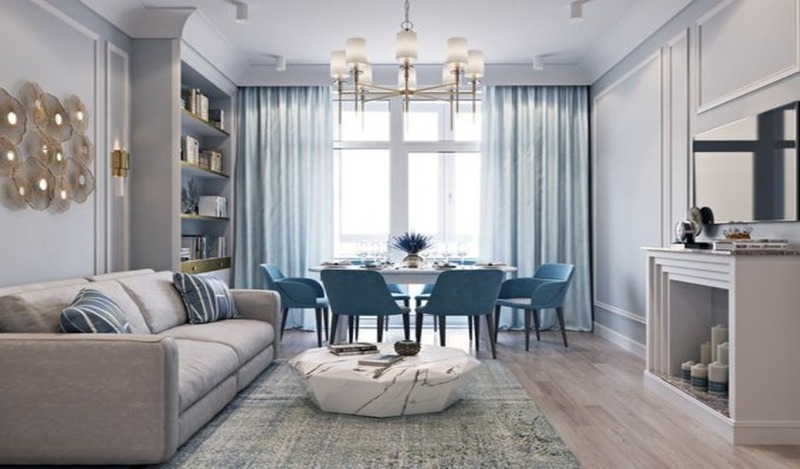 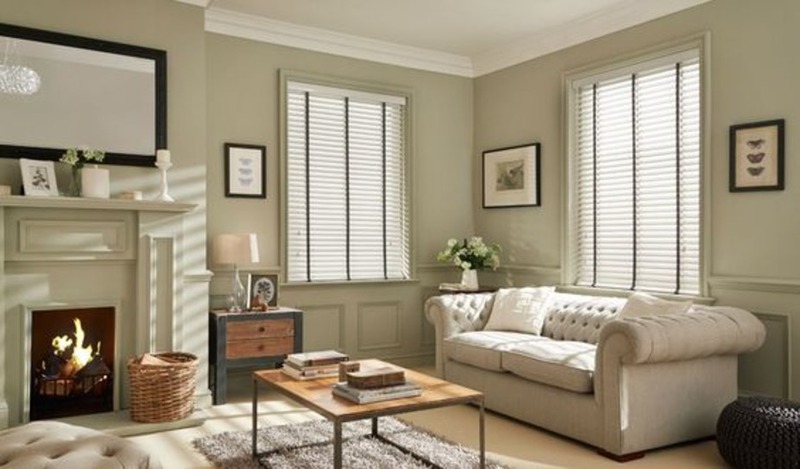 Get your window dressed for the new season and festivities…..
Homes come in all shapes and sizes and thus can often prove tricky when finding ready-made curtains to fit. 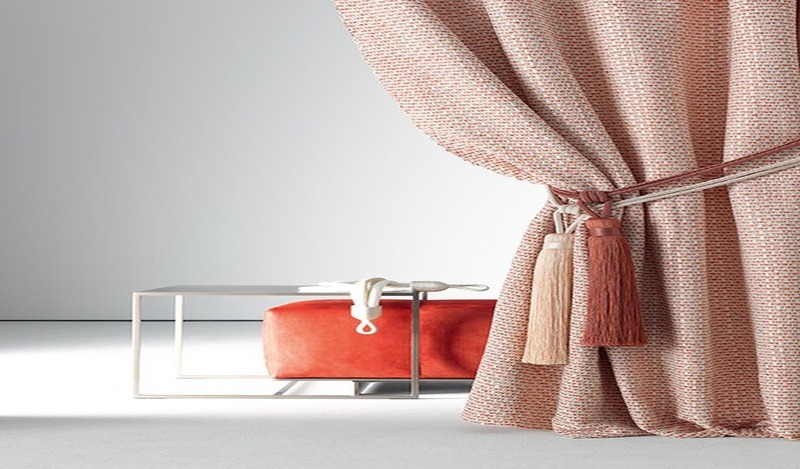 Whether your design is opulent or understated, your personal style dictates how you want your curtains to look in your room. 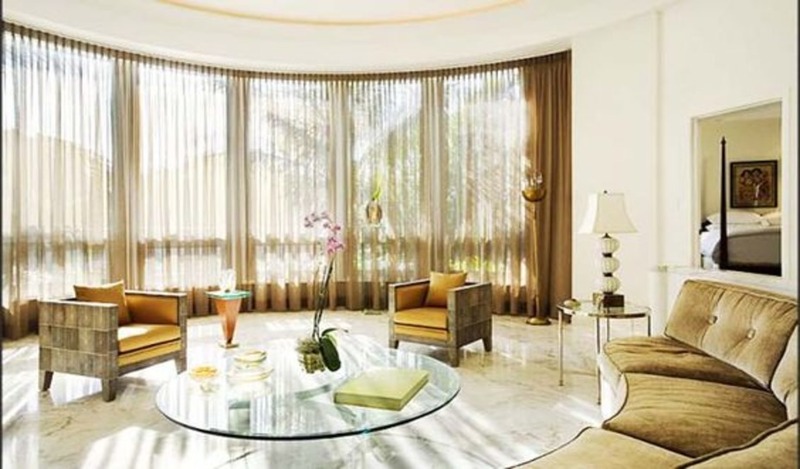 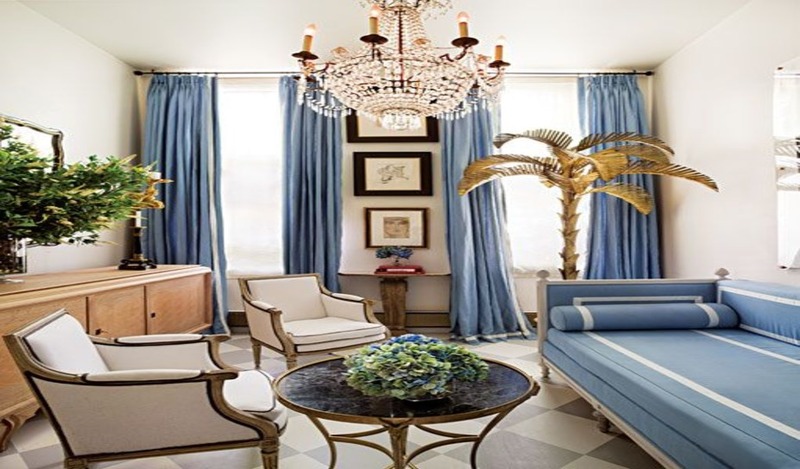 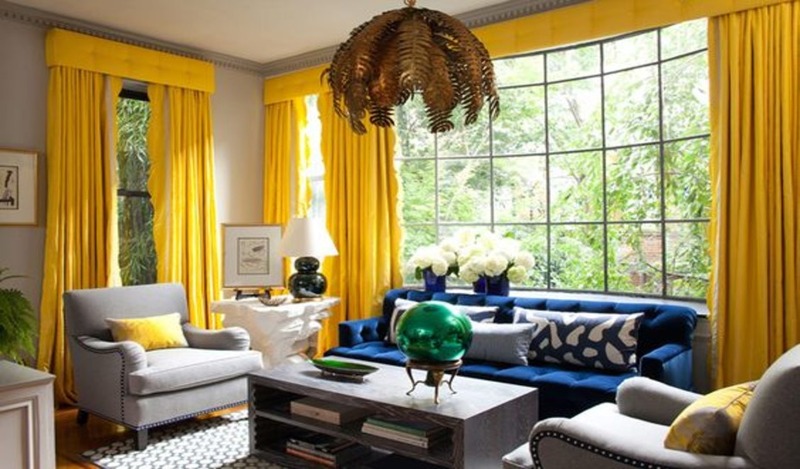 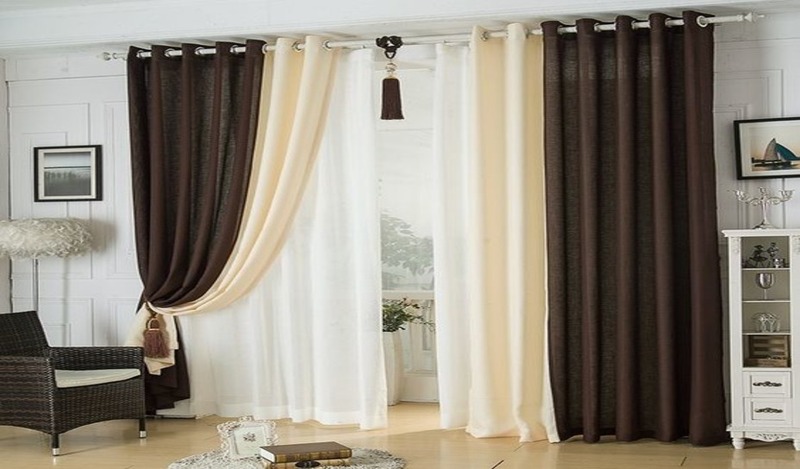 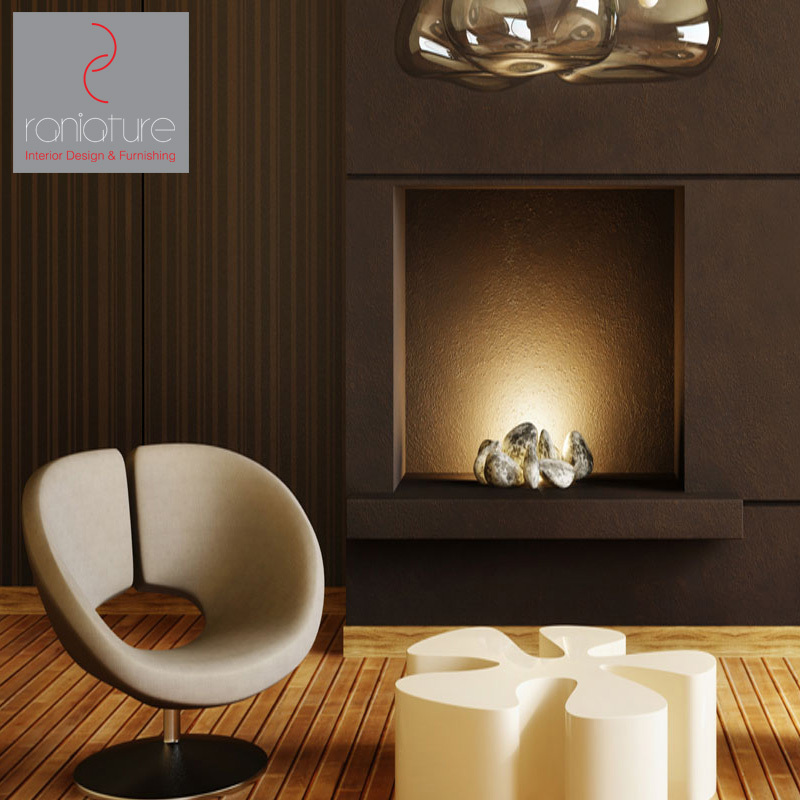 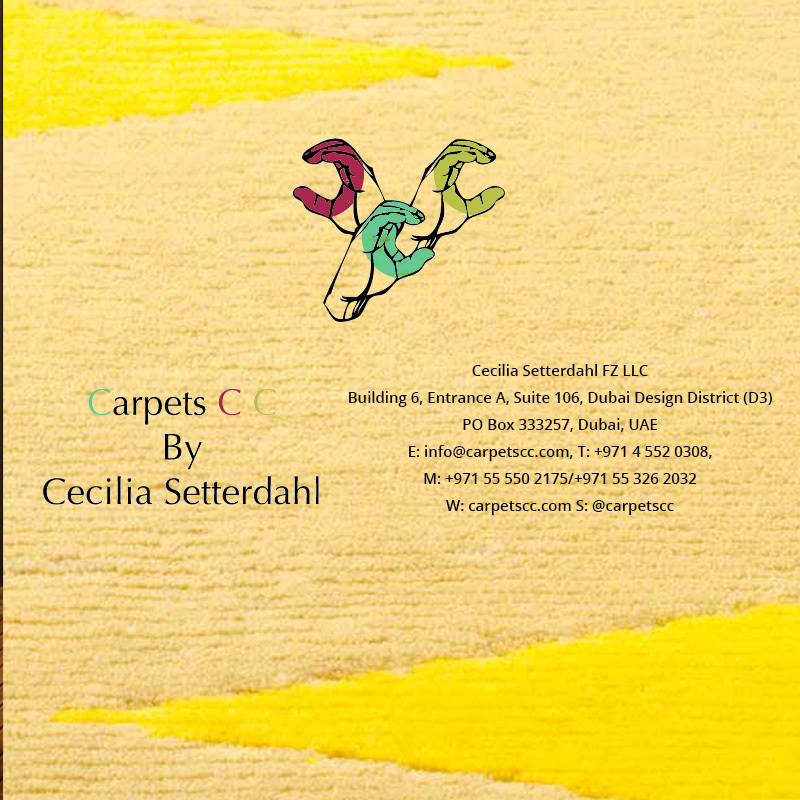 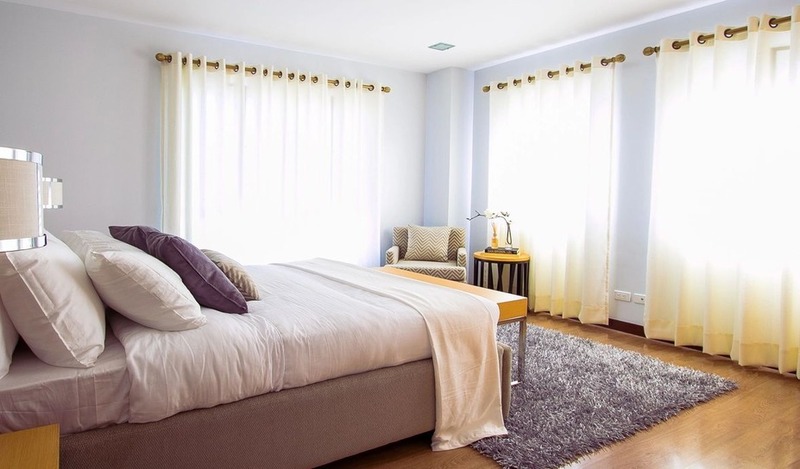 No matter whether you like plain, patterned, short or long, curtains finish a room completely. 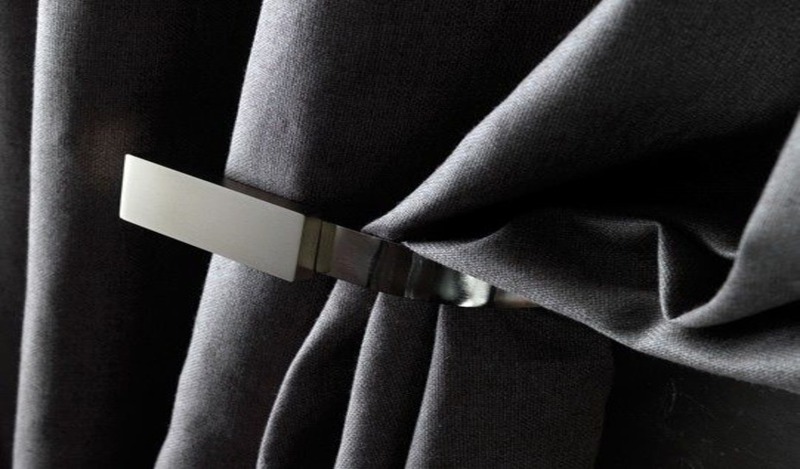 So why not spend that little bit extra to buy bespoke made to measure rather than something off the shelf? 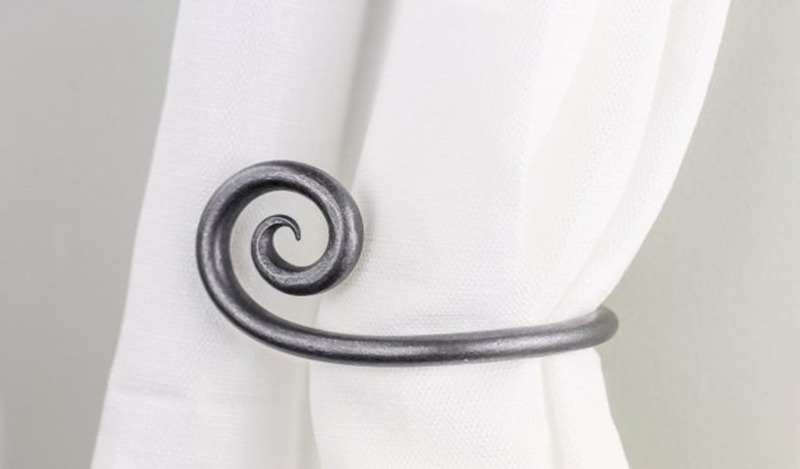 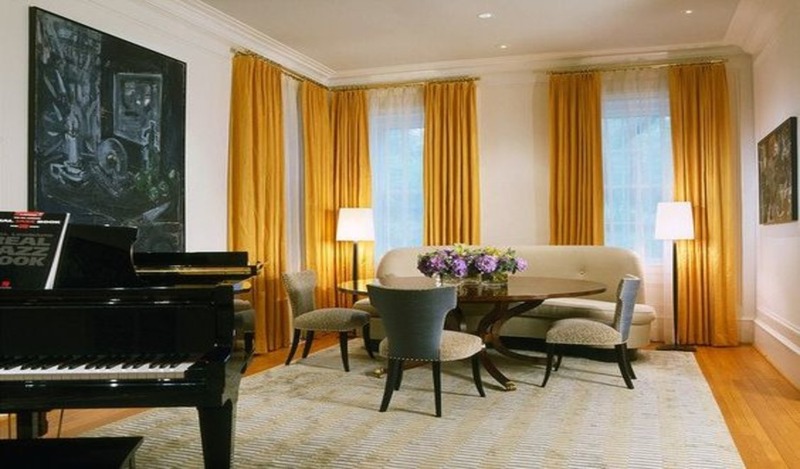 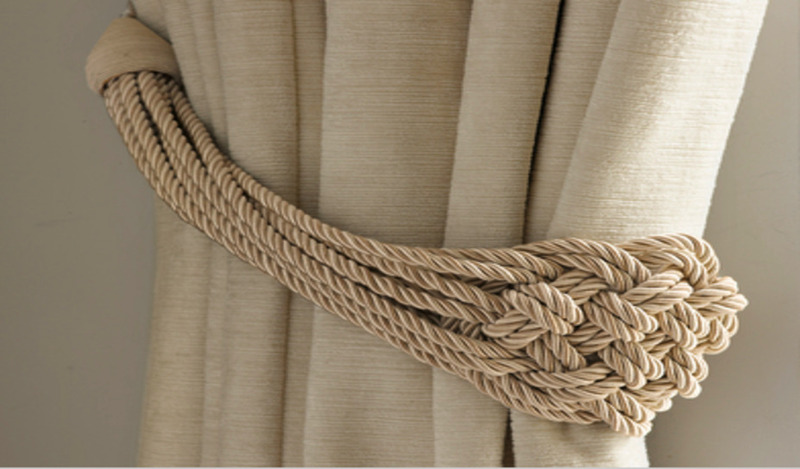 Nothing says class and finesse quite like a tieback for your curtains. 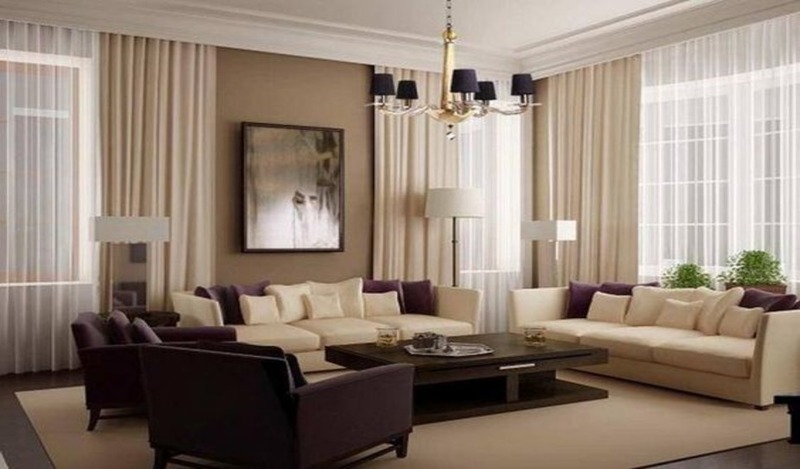 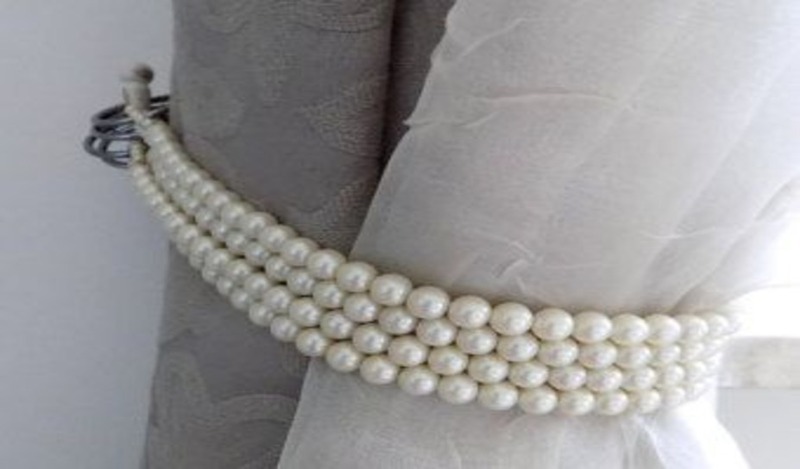 While they’re arguably purely ornamental, they do go a long way towards enhancing your overall design, adding a luxurious and sumptuous look that will never fail to impress. 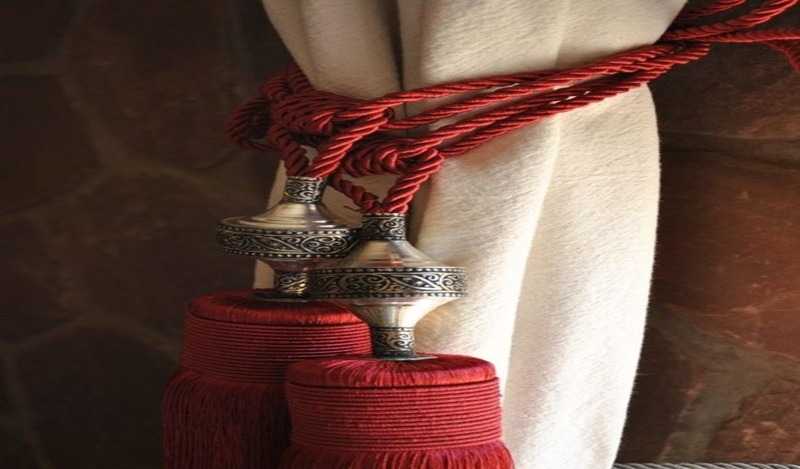 From tassels to rope tiebacks, you’ll be able to embellish and accessorize as you see fit, with plenty of colours, finishes and details available to bring any window in the house to life. 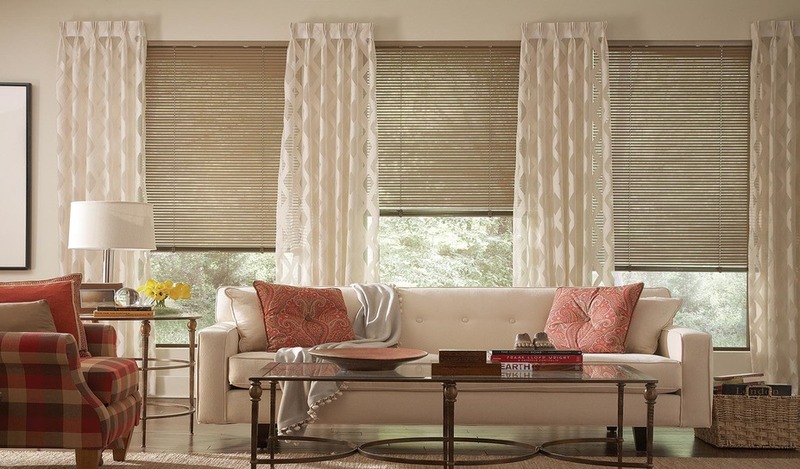 With so many variations of blind and curtain styles available, you’ll be completely spoiled for choice. 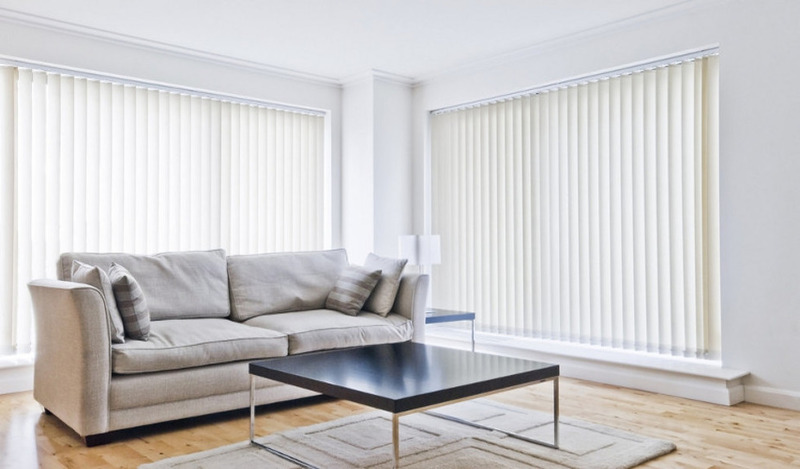 Roman blinds are ideal for conservatory windows, tuck away smoothly leaving no unsightly wrinkles or folds, which will help to give your room a fresh, clean-cut finish without any hassle. 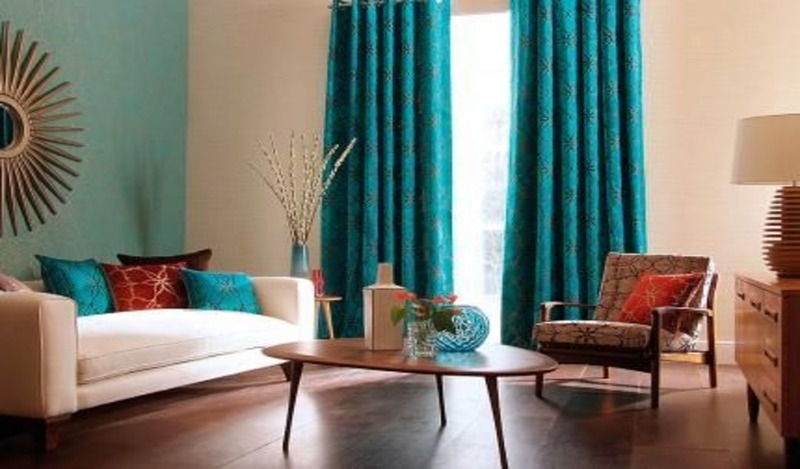 while café curtains will look dainty with a pretty coloured print, letting in lots of light to the room. 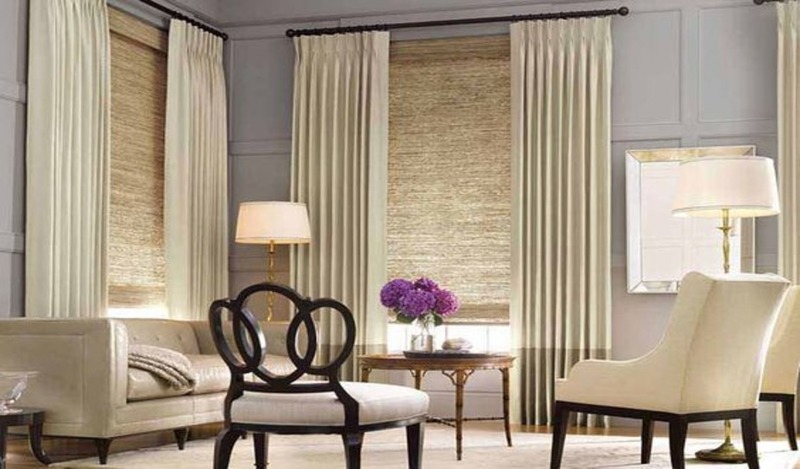 Timeless shutters and contemporary sheer curtains aren’t to be missed either, or you could even combine curtains and blinds together, creating a feel that’s utterly unique and entirely your own.